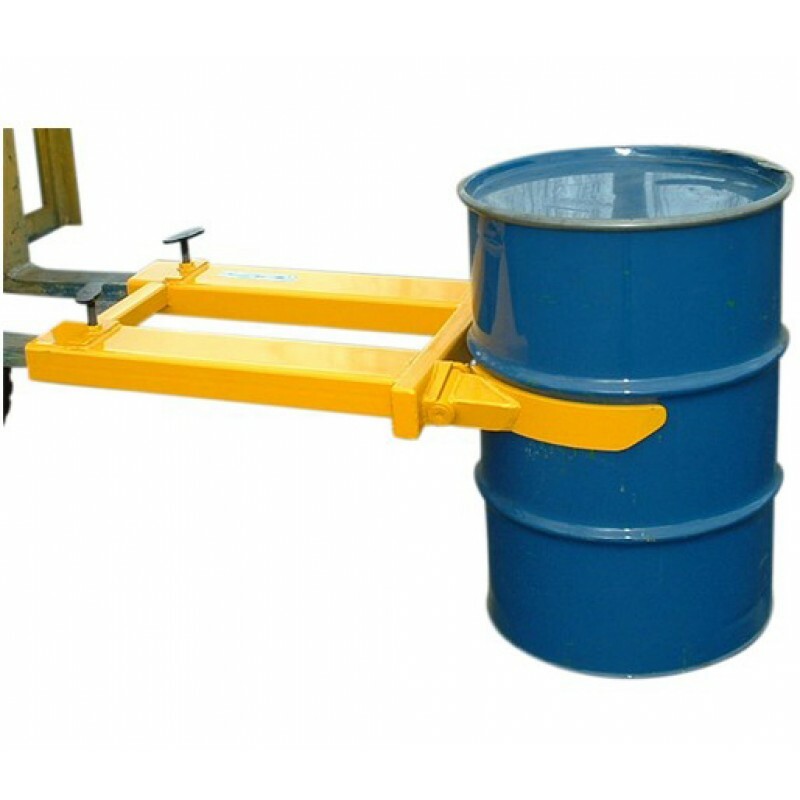 One of our best selling drum grabs, the FDH-1 drum handler is the ideal 'entry level' drum handler for low to medium movement of steel drums around the factory or store. 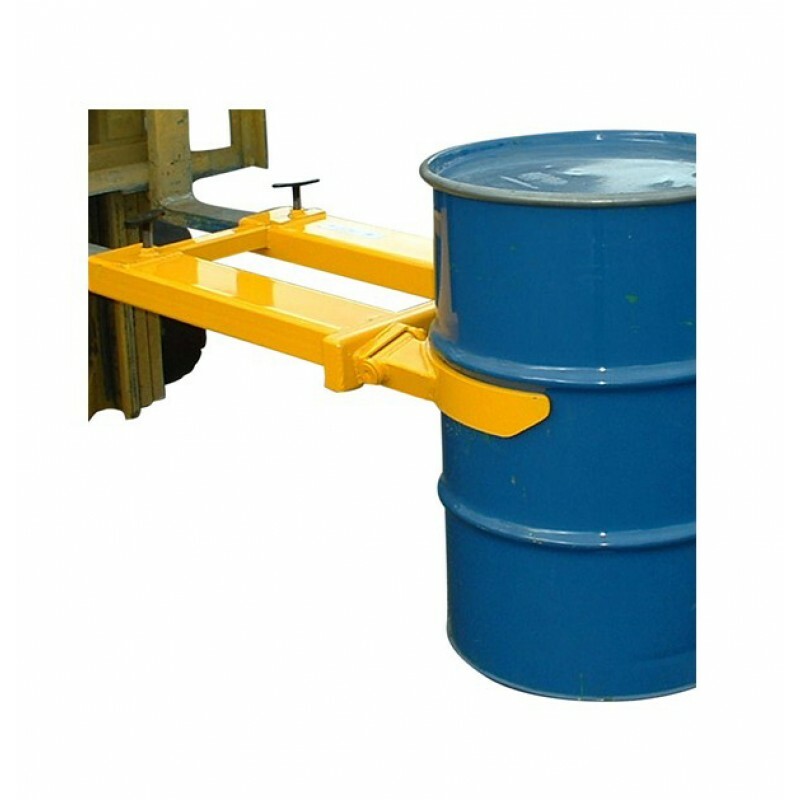 Fully automatic in operation, the FDH-1 drum grab simply locates underneath the 'rolling hoops' of the drum and tightens its grip once lifting commences. 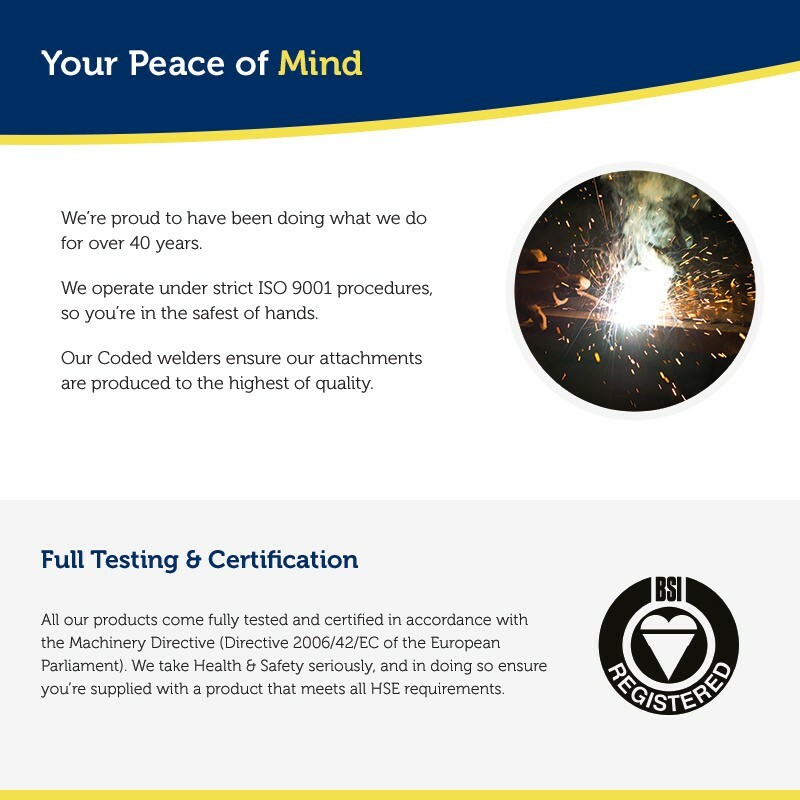 No manual handling of drums is required, thus reducing risk of injury whilst increasing on site Health & Safety. 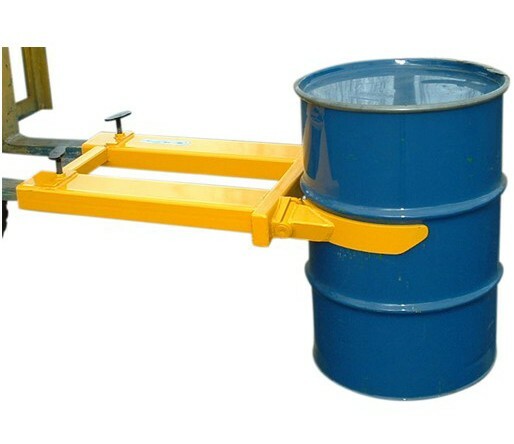 "The drum grab is of excellent quality and we now have a safe and efficient way to transport our 208 litre drums around our site. The service we received was prompt and efficient"
Are you able to offer product training with this attachment ?